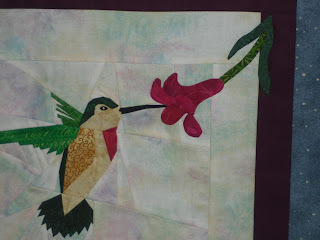 The finished project is beautiful - as I new it would be. Glad you can move on to other things - but I know this has been a heartfelt project. That is a lovely piece of art, Heather. 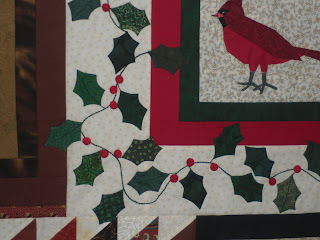 I admire you for having the skill and patience to create those wonderful quilts. 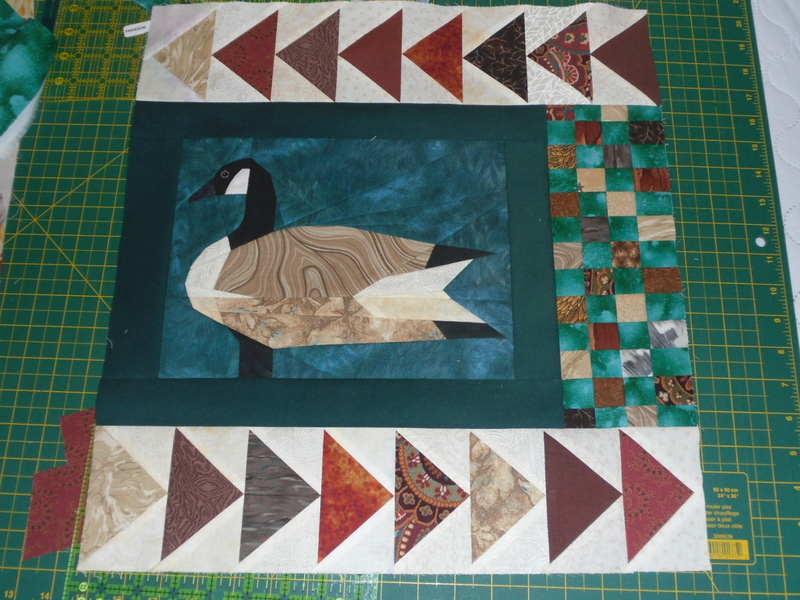 Every quilt looks complicated and difficult to me, but this one especially so. Your bird quilt is just wonderful Heather. Congrats on getting it all sewn up. What a treasure this will be. Heather, congratulations on completing this striking quilt. 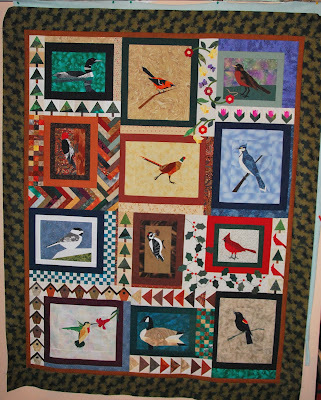 I am not a quilter but enjoy looking at beautiful quilts. The quilting museum in Kentucky is one of our national treasures and a highlight of a trip we took several years ago. Have you been there?